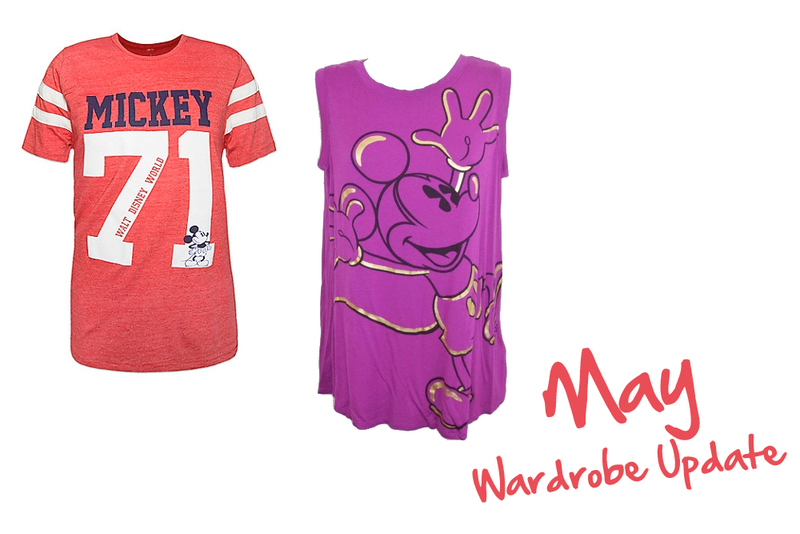 Your Mickey tees are so fun! Congrats on the house too, that's such exciting news! I can't wait to see your wardrobe room! I miss mine, it's a nursery now, but I'm confident that I'll get a walk in wardrobe again soon, haha. We've been house hunting for years and I've stopped sharing it on the blog too as so many things fall through, we've looked at land, signed contracts on houses, and it always seems to fall through, so I understand you wanting to wait and make sure it was permanent! That is so exciting! Congratulations on your new house! Congrats on the house! I can't wait to come visit!